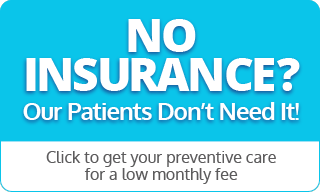 $79 DealCleaning, X-Ray, and Exam! 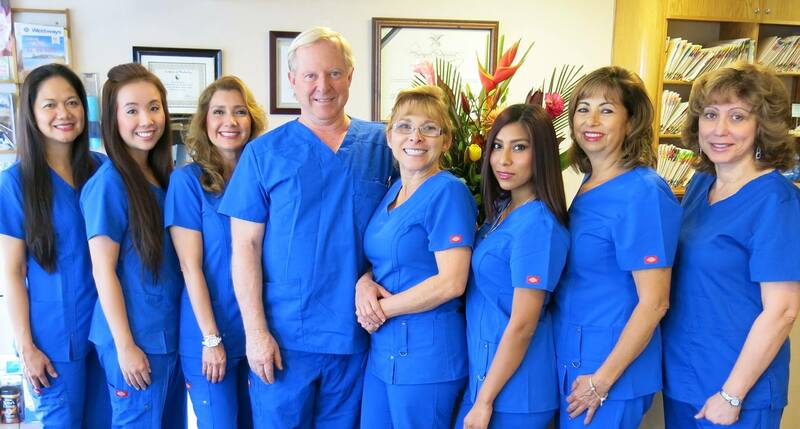 Your Source for Dentists in San Marcos, CA! on the many procedures our team offers! The health of your teeth is a reflection on your general health and at San Marcos Dental Center we are dedicated to giving you the brightest smile for you to enjoy! 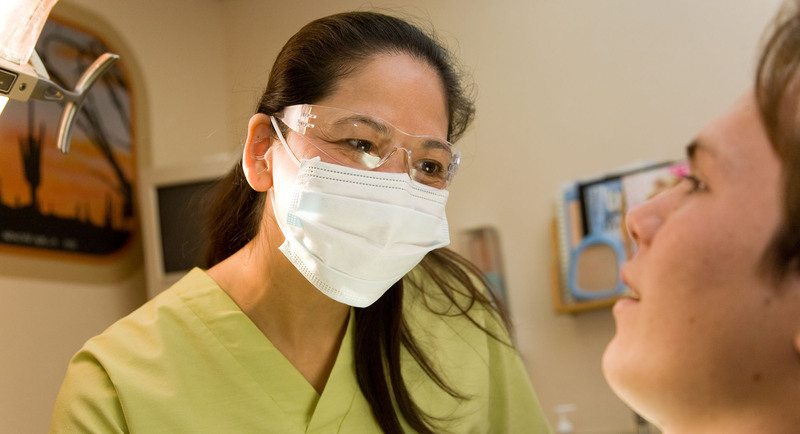 Our team is happy to offer safe procedures for patients of all ages. Whether a child, parent, or grandparent you can be sure that your family's smiles are in good hands at the San Marcos Dental Center. Want to keep up with the latest news in dentistry, as well as the latest developments and offerings at the San Marcos Dental Center? Check out our blog. In addition to offering the best dental services to our patients, we are also happy to offer our very own Patient Center where our patients can view and print out related paperwork to help make sure your visit to our dentists is a quick and smooth one. Watch Our New Introductory Video!